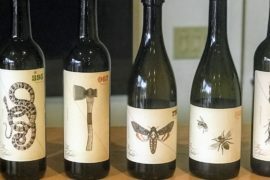 The Wilson Foreigner wine labels are eye-catching. The stark black and white ink drawing of a miner panning for gold is punctuated by a flash of color pouring out of the pan – perhaps representing wine? 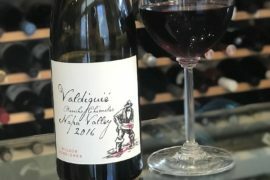 They make Valdiguié a red grape from southern France’s Languedoc-Rousillon region you might not know but need to. Call it the Pinot Noir alternative. 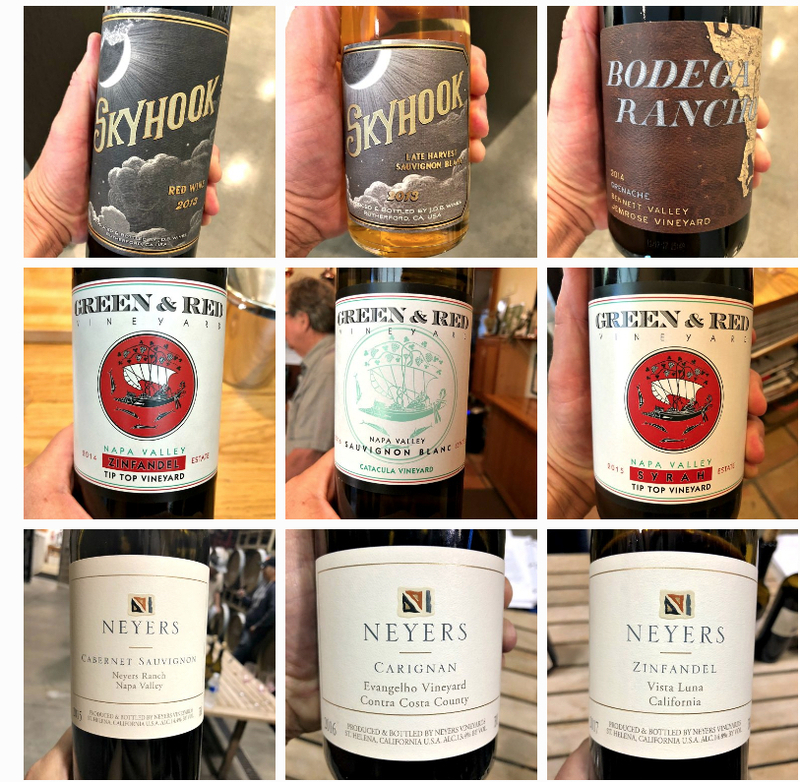 Dan reviews the 2017 vintage, and I’ve reviewed the 2016 vintage here. I’m also excited to try Skyhook’s Late Harvest Sauvignon Blanc and Cornerstone’s Cabernet Franc. Time to pop a cork and chill out.